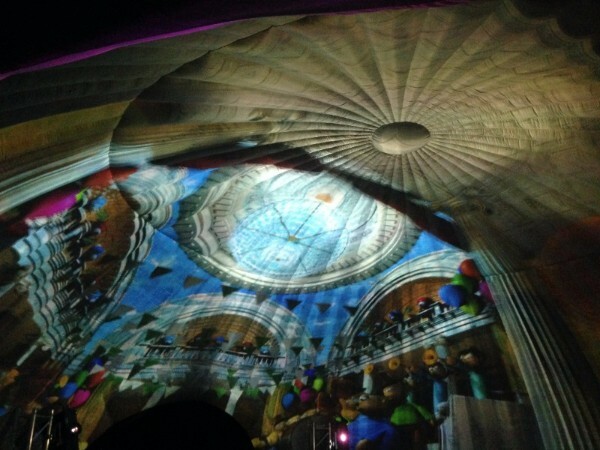 Light Up Your Event This Month! Bold is beautiful this month. 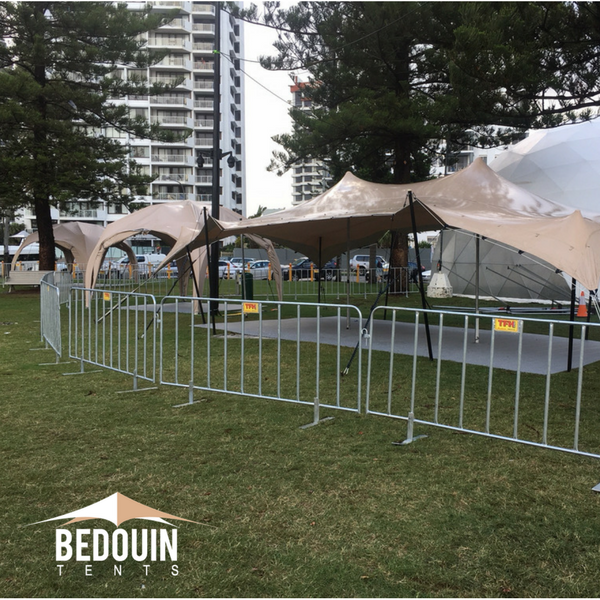 So with Vivid such a highlight in Sydney’s event calendar, get your guests into the festive mood with our super range of freeform stretch tents in exciting new colours. From backyard parties to large wedding events, we have got you covered. Accessorise with funky illuminated inflatable lights or festoon lights or even string of twinkling fairy lights, we have so many unique and contemporary lighting options that will transport your guests. Its time to lock in your event needs from our experienced event planners. Call us today and take advantage of our super special $500 offer with every tent rental. Don't forget that if you are looking for some inspiration on how to create the right ambience for your festivities? We can help! Speak to one of our friendly and experienced event organisers today. When over 6,600 athletes make their way over to Brisbane to participate at the 2018 Commonwealth Games, you cant forget your rain cover. Events In Tents used some of our funky freeform tents, eye popping red and sand pods all set up for the spectators at Kurrawa Park in Broadbeach QLD. No More Boring Events! This Is Your Guide To A Perfect Corporate Event In Sydney! Organising a corporate event that will blow your employees away takes much preparation. A corporate function aims to build an event that encourages team building and development as well as being memorable, fun filled and encouraging. Copyright © 2018 Bedouin Tents, All rights reserved.